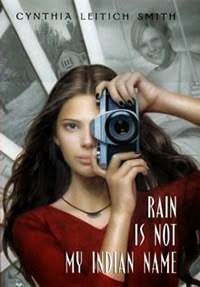 A request for a blurb about a favorite book with a Native teen character prompted me to re-read Cynthia Leitich Smith's Rain Is Not My Indian Name. I've recommended it several times, here on AICL and elsewhere, but I haven't done an in-depth review essay about it yet. Smith is a citizen of the Muscogee (Creek) Nation. "Citizen" means that she is amongst the people the Muscogee Nation counts as a citizen. Their page on Citizenship has a lot of useful information. A lot of people don't know that each Native Nation has its own way of determining who its citizens or tribal members are. A lot of people claim they're Native but don't know what Nation. For them, it is more of a romantic idea based on a family story about an ancestor who someone in their family said was Indian. Often, that ancestor was "a princess." A common experience for me--indeed, for a lot of Native people--is the well-meaning person who approaches me at a lecture (or online) and tells me they are part Indian. If they reference an Indian princess, I--as gently as I can--tell them there was no such thing, that the idea itself is rooted in European's who erroneously viewed Native peoples with a European lens in which royalty was the rule. There's a lot to read about Native identity. I suggest Eva Marie Garroutte's Real Indians: Identity and the Survival of Native America. Quick! What comes to mind when you hear "American Indian" or "Native American"? Chances are, the image you have is one of Native peoples of the past, not present. And, that image in your mind is likely one that reflects a stereotype, not reality, in terms of who we were and who we are. 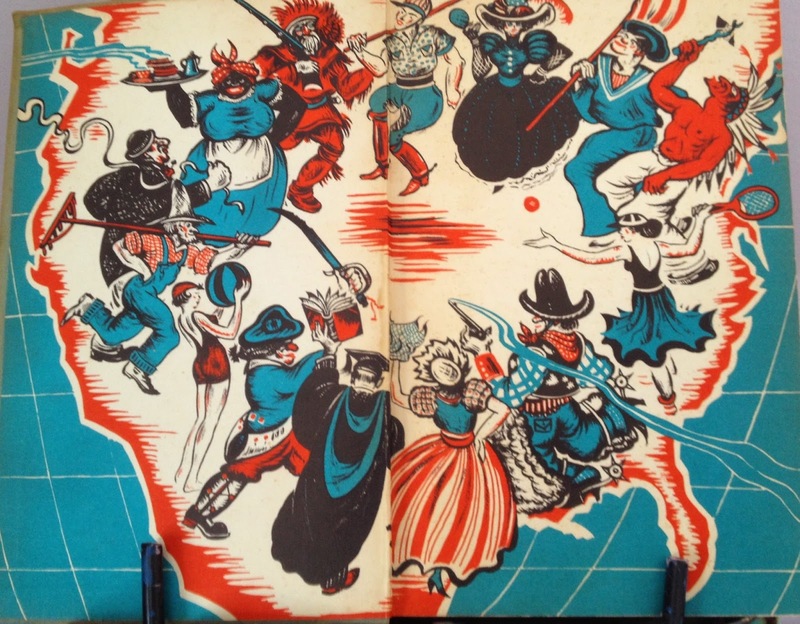 Smith's book can interrupt that stereotypical imagery. Set in the present--not the past--it is a terrific story. Let's take a look, together, at some parts of it that stand out to me. I remembered seeing it last June, displayed on a Lakota trader's table at a powwow in Oklahoma City. Aunt Georgia had taken Galen and me on a road trip to visit family, and he had trailed after me down crowded aisle after aisle. Later that day at the powwow, Galen had gone off to get popcorn, but clearly--he'd been observing Rain as they walked down those aisles and seen her linger over that pouch. Sweet! In her description of that pouch, Smith tells us it has seed beads. Most readers probably won't notice that detail, but Native ones do! There's a huge difference in a pouch made by a Lakota person and one you'd buy at a tourist shop that sells "Indian" beaded items. The one with seed beads is exquisite. The one from the tourist shop is tacky. Rain knows the difference; Native readers of Rain Is Not My Indian Name will know the difference, too. After Rain and Galen say goodnight and head for their homes, Galen is struck by a car and dies on his way home. Rain learns about it the next morning (her birthday). The phone rings, waking her. She stretches, beneath her star quilt. She's devastated when her grandpa tells her about Galen. Of course, she doesn't say more about the quilt, but it is another point that Native readers will notice. Star quilts figure prominently in Native culture. Here's one (to the right) made by a dear friend, Chantelle Blue Arm. 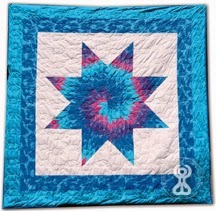 I chose this one (Chantelle has done many beautiful quilts) because she titled it Cotton Candy. In the moments before Galen gives Rain the pouch, she thinks back to second grade field trip when Galen had persuaded her to leave the group with him in search of turquoise cotton candy. But Indian Camp? It sounded like the kind of thing where a bunch of probably suburban, probably rich, probably white kids tromped around a woodsy park, calling themselves "princesses," "braves," or "guides." At school, the subject of Native Americans pretty much comes up just around Turkey Day, like those cardboard cutouts of the Pilgrims and the pumpkins and the squash taped to the windows at McDonald's. And the so-called Indians always look like bogeymen on the prairie, windblown cover boys selling paperback romances, or baby-faced refugees from the world of Precious Moments. I usually get through it by reading sci-fi fanzines behind my textbooks until we move on to Kwanza. Rain's got some attitude--and I love it! See the baby-faced refugee to the right?! Rain is obviously indignant at having to deal with this sort of thing year after year. She has a way to cope, but let's step into reality for a moment. Native kids in today's schools have to deal with this every year. Why should they have to deal with that at all?! What Rain did was check out. She disengaged. I'm using "disengaged" deliberately. The word is in a 2010 report from the Civil Rights Project at UCLA, about Native youth and their experiences in school. Now let's take a look at a racial issue Rain struggles with. Galen's bangs fell forward: "Would you go out with a black person?" he asked. Somewhere in my memory, I'd been told it was okay to be friends with black people, but not more than friends. "I guess," I answered. "Worried about your mom?" Later (but still in the time before the story opens), Rain and Queenie's friendship ends when Rain learns that Queenie has hurt Galen. Queenie squared her shoulders and asked, "Don't you mean 'Why is an African-American girl at a Native American program?" "Sure," the Flash answered, pen perched, "that's exactly what I meant." Queenie spoke clearly, like she wanted to make sure the Flash didn't misquote her--like she'd have a lot to say about it if he did. "My aunt Suzanne has been tracing our family tree for the reunion next month at her place in Miami," she explained, "and, come to find out, one of my great-grandfathers was a Native American." "What tribe, Nation, or band?" We'll come to find out that Queenie's great grandfather was Seminole. The Black Indian thread in Rain Is Not My Indian Name is important. It speaks to Black readers with similar family stories, but it does so with integrity. Rain could so easily have been dismissive of Queenie, but Smith went elsewhere, smoothly describing what-to-do with that family story: research. Queenie's aunt is doing research. 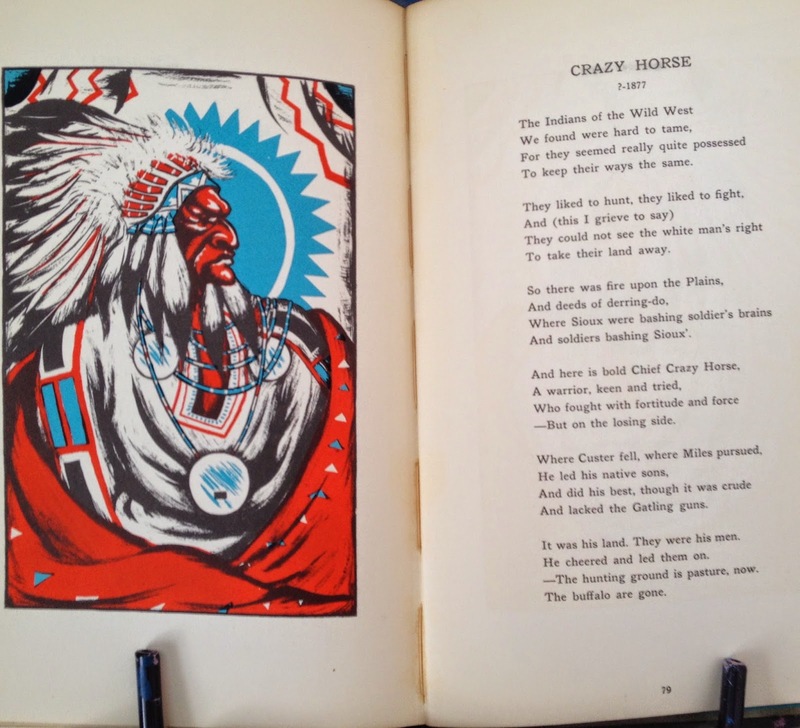 More and more stories about Black Indians are appearing in the news media and taken up in museums and documentaries. Read, for example, Gyasi Ross's Black History Month, Indian Style: Natives and Black Folks in This Together Since 1492. See, too, the National Museum of the American Indian's exhibition, Indivisible: African-Native American Lives in the Americas. All of this makes the Black Indian thread in Smith's book especially important in today's society. Coming out this year (2015) are two books in which writers take on Black Indians. I read--and love--Gone Crazy in Alabama--by Rita Williams Garcia. I'm waiting for the published copy to review it. Already out is The Case for Loving: The Fight for Interracial Marriage by Selina Alko and Sean Qualls. I haven't read it yet, but what I can see online indicates that Mildred Jeter is identified as "part African-American, part Cherokee." In my initial research about Jeter, I saw her described as Cherokee, but I also saw her described as Rappahannock. In my second round of research, I read a chapter about her in That the Blood Stay Pure: African Americans, Native Americans, and the Predicament of Race and Identity in Virginia by Arica L. Coleman, an assistant professor in Black Studies at the University of Delaware. I'll say this for now: in that chapter, Coleman chronicles the way that race and racial identity are put forth, used, and manipulated by the justice system and the media. It is astonishing. I opened this post by noting that someone's question prompted me to re-read Rain Is Not My Indian Name. I read it when it came out in 2001. It won Smith distinction from Wordcraft Circle as one of 2001 Writers of the Year in Children's Prose. That same year, Smith wrote an article for Book Links that offers incredible insights about developing Rain and Queenie, and about insider/outsider perspective. It is online at ALA: Native Now: Contemporary Indian Stories. In 2011, Smith wrote a reflection on the books tenth anniversary: 10th Anniversary of Rain Is Not My Indian Name. Rereading it now--14 years after I first read it--I want to shout from the rooftops to everyone about Rain Is Not My Indian Name. If you don't already have it on your shelves, get a copy and read it. And share it. It is exquisite and has something in it for every reader. A teacher wrote to me, asking for books about Taos Pueblo. I know about Clark's Little Boy With Three Names but haven't read it yet, so went looking to see what is out there. 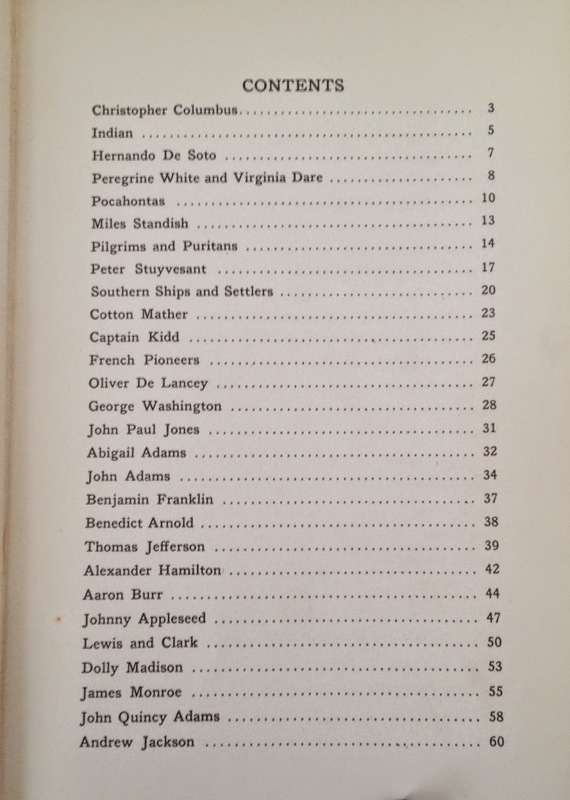 No surprise that I found a lot of older books with hostile and savage Indians, but I also found Camp Creepy in the Nancy Drew and the Clue Crew series. As of this writing (Feb 23 2015) there are 41 books in this series of books for children in elementary grades. "And the team with the winning Native American model gets to spend the weeklong break at a camp in northern New Mexico!" Mrs. Ramirez announced. "In keeping with the spirit of the Native Americans, whatever you use must come from items around your house. This is a green competition." "If we want to win this competition, we'll obviously have to focus on just one group of Native Americans," George said with a grin. "The Taos Indians. I saw a documentary about them last night on TV. I know all about their culture." Have the girls angered the Taos Indian spirits by building the model, or is the thread something closer to home? It isn't enough to name one group (in this case Taos) but then attribute stereotypical attributes (waste nothing) and "Indian spirits" to that group. Maybe a parallel will help make this clear. Most people know that the "ditzy blonde" is a stereotype. If an author gave that blonde a name but still used ditzy and similar attributes to describe her, that would not be ok. Where that parallel doesn't work is that most people have blonde friends or colleagues, whose very presence in their lives shows them the fallacy of the dumb blonde stereotype. In contrast, most people don't have Native friends and colleagues who would be able to counter Native stereotyping. The local library has a copy of this book. I'll try to get over there, read it, and update this post. But--based on what I've seen so far, I can't recommend it. That is my thought as I sat down to share some photos of pages from Rosemary Benet and Stephen Vincent Benet's A Book of Americans. I have no memory of how it came to be in my house. I probably got it at a yard sale or used book store. 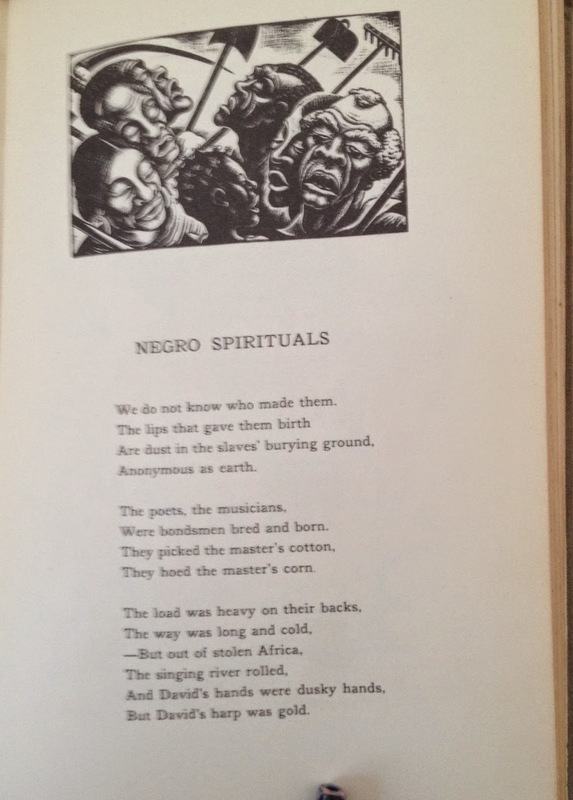 Anyway--it came out in 1933 from Farrar and Rinehart. As I flipped through it, I thought it'd be an interesting blog post, so I took some photos. You'll understand why I wanted to share them. They are not the reason for the "Woah!" at the top of this post. Now. Why did I start this post with "Woah!"? Henry Holt reissued the book in 1987. I'm gonna say that again. Louder. But the idea that Henry Holt reissued it in 1987 floors me. Why did Henry Holt do that?! Why?